The first [Gears] was good and if we can find a way to do ten times better, than I'd be impressed. That sounds hard, but sure, why not? I say the original Gears was like the ten, but sure, let's go to eleven. Like Spinal Tap, right? 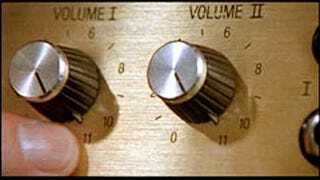 Let's go to eleven.